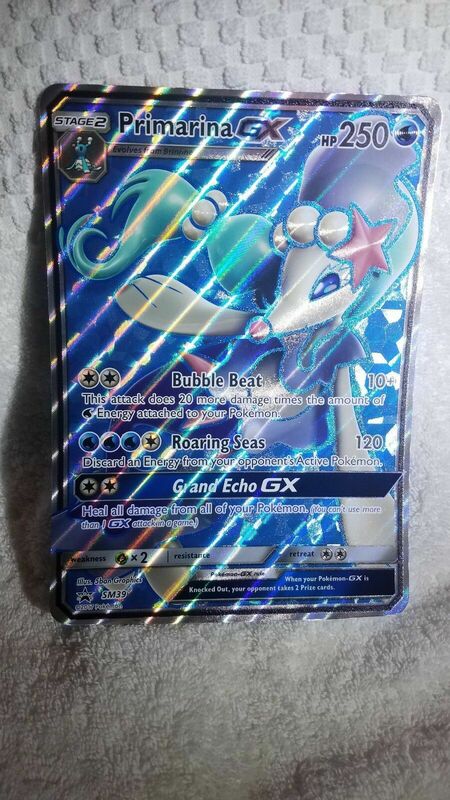 Your buying a FULL ART Primarina GX SM39 SM Black Star Promo HOLO Pokemon Card NEAR MINT 2017. 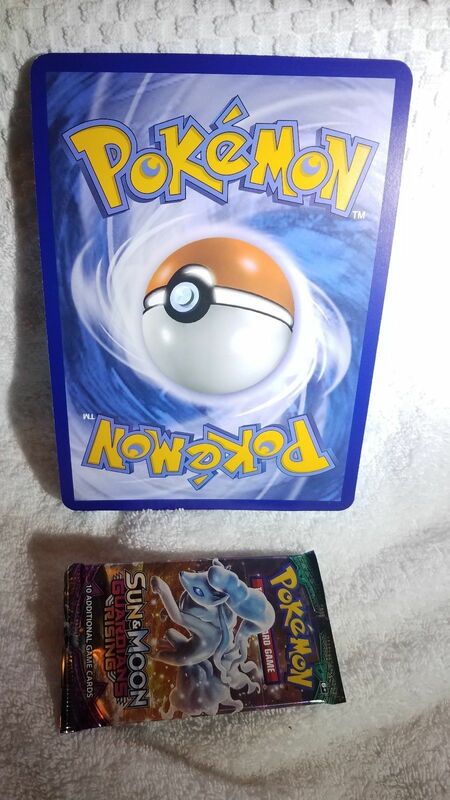 Being sold as is no refunds. Thanks for looking. I donate a percentage to local animal rescues in my area from all of my sales.